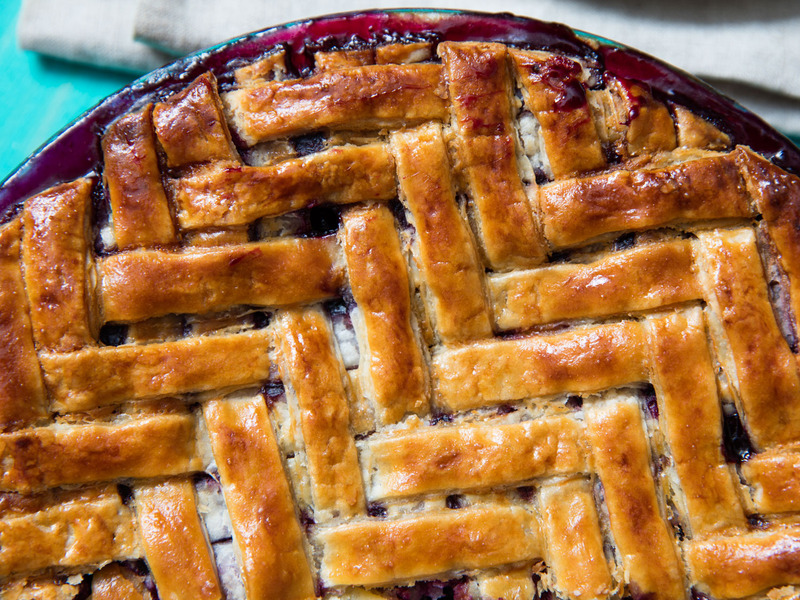 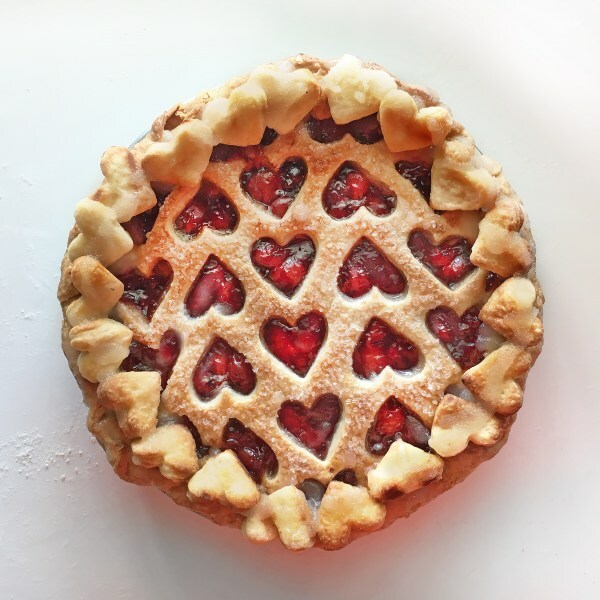 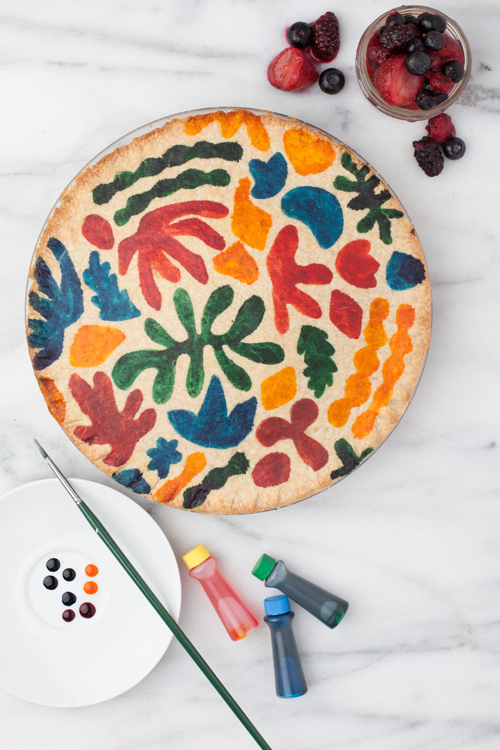 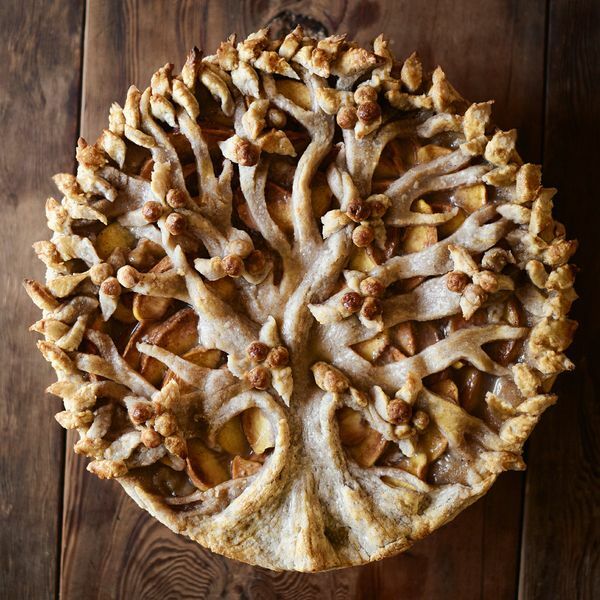 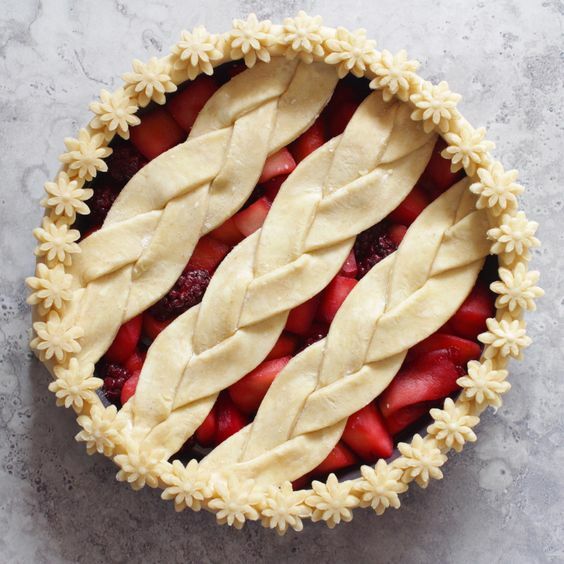 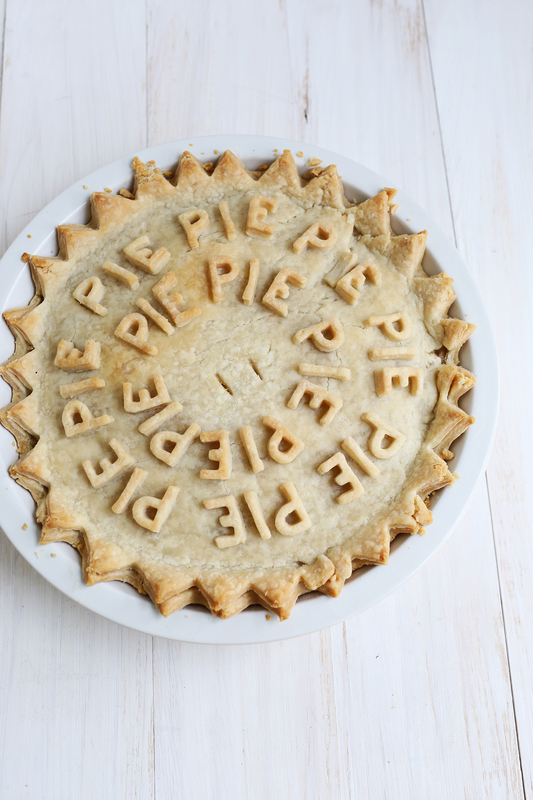 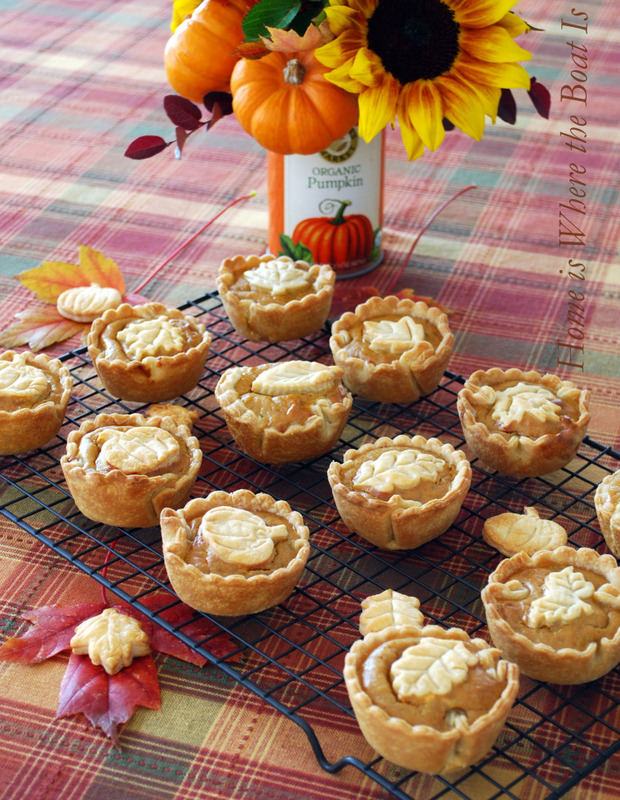 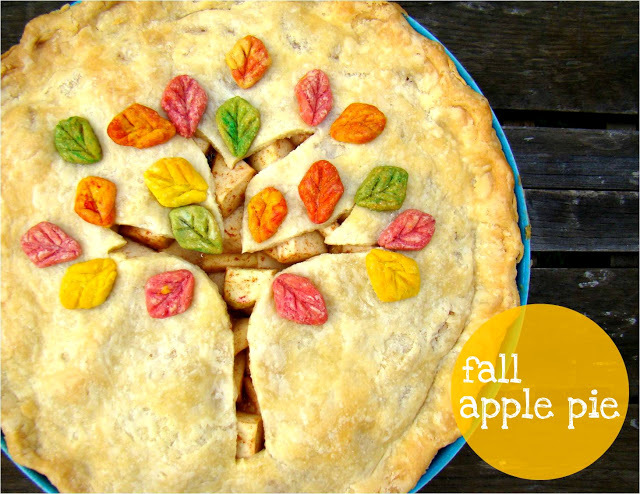 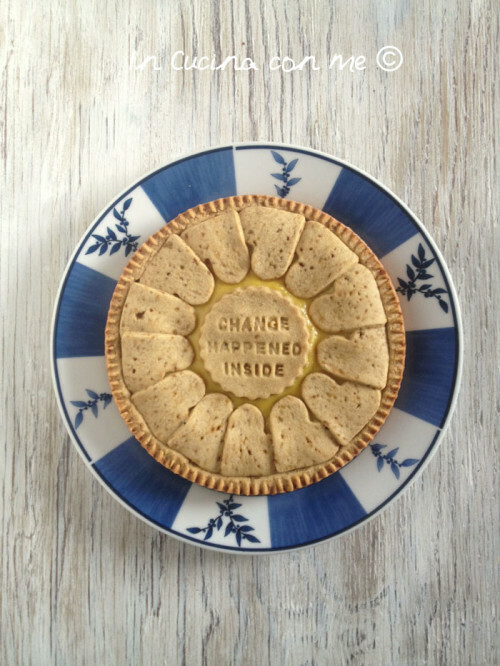 Check out our 14 favorite pie crust designs to get your imagination up and running. 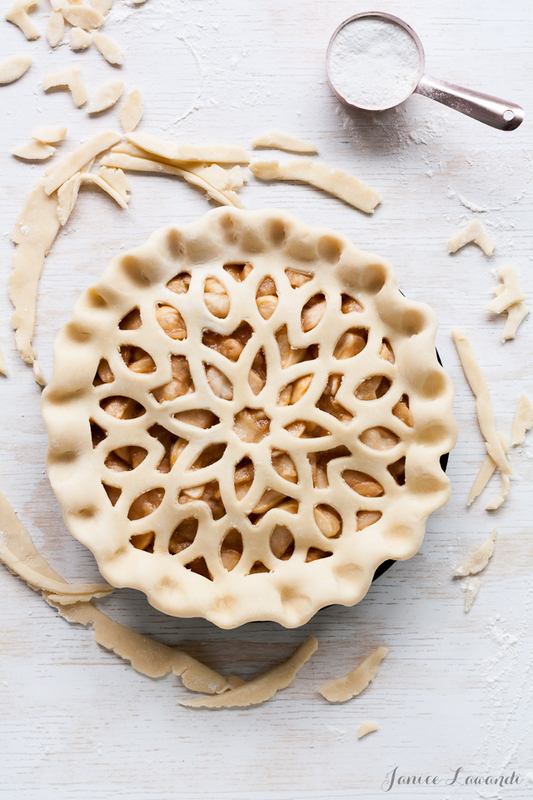 To make a good pie a great one, getting creative with the crust is an absolute must. 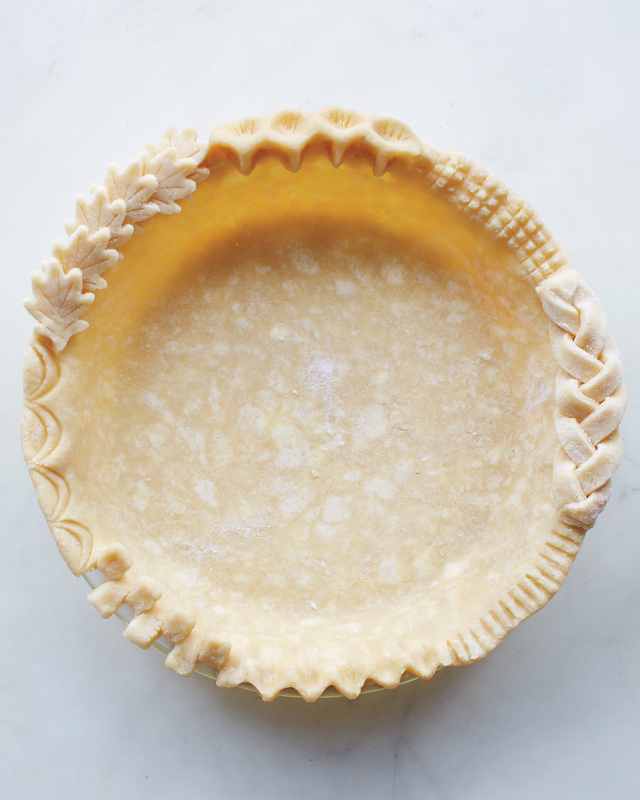 These decorating techniques work with any pie crust, but an excellent place to start is our Classic Double Pie Crust recipe. 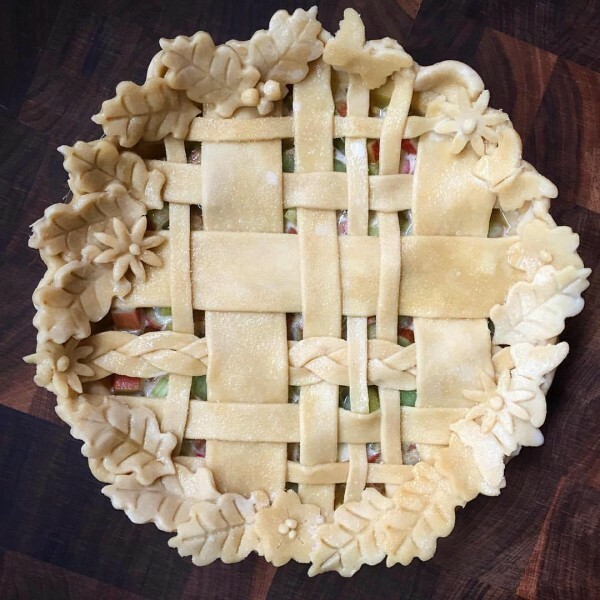 Now let’s get fancy.